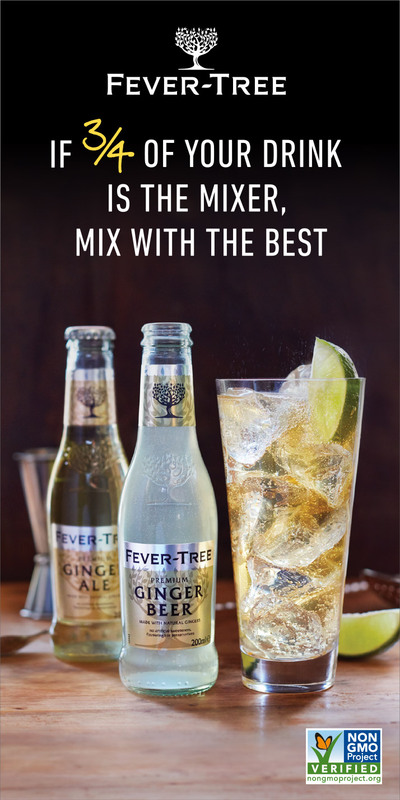 It might be surprising that a company as old as Lucas Bols (celebrating 440 years this year) would create a titillating campaign called Girls With Bols. 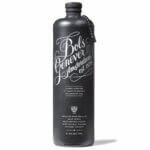 But then, Bols isn’t your grandpa’s spirits company. 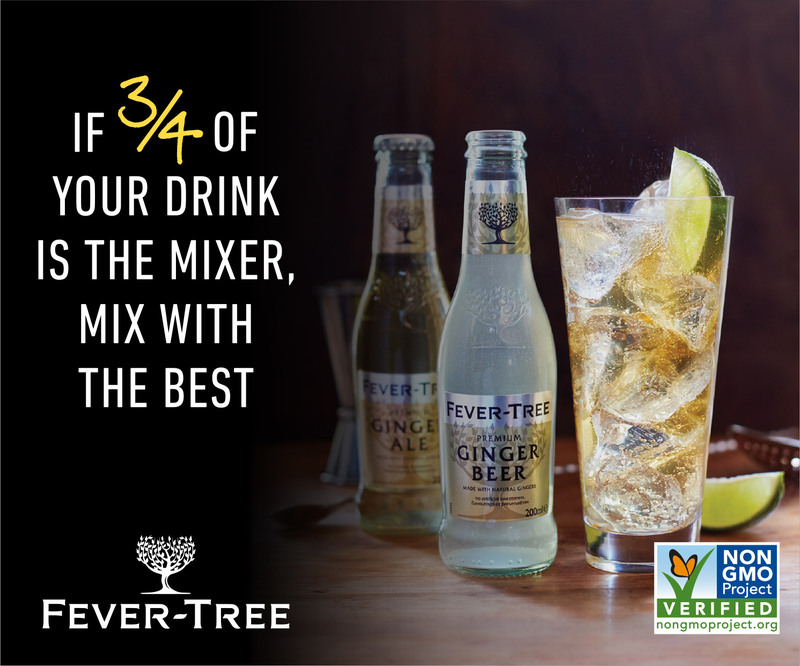 It’s a forward-thinking organization that almost singlehandedly resurrected genever’s popularity and continues to develop new liqueurs for the modern cocktail culture. 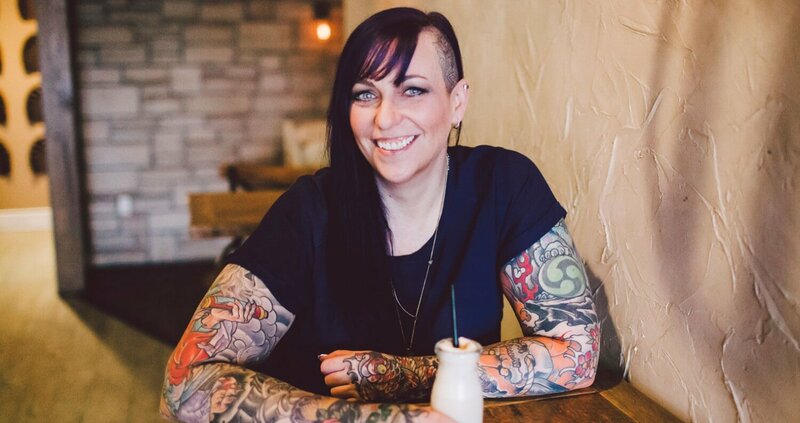 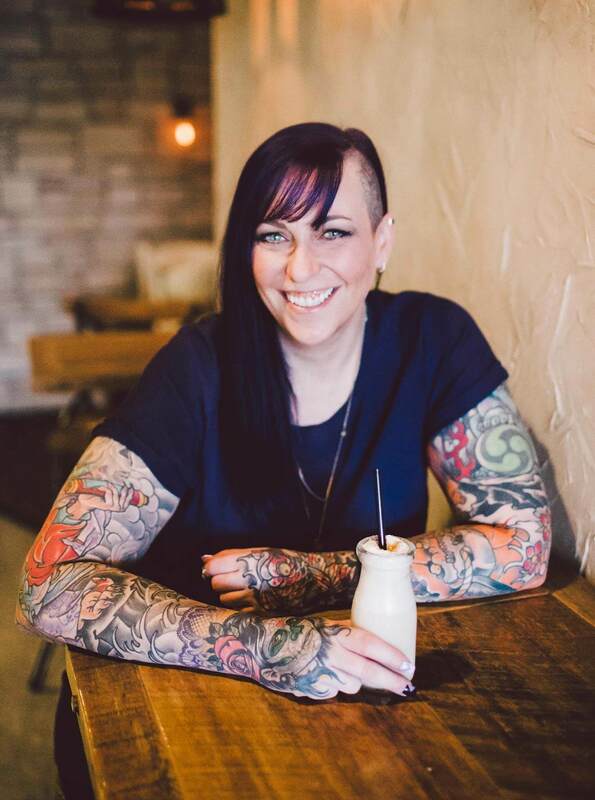 Kate Gerwin, who was mentored by dynamic role models including winemaker Helen Turley and Chef Cindy Pawlcyn, spearheads the Girls with Bols initiative in the US. 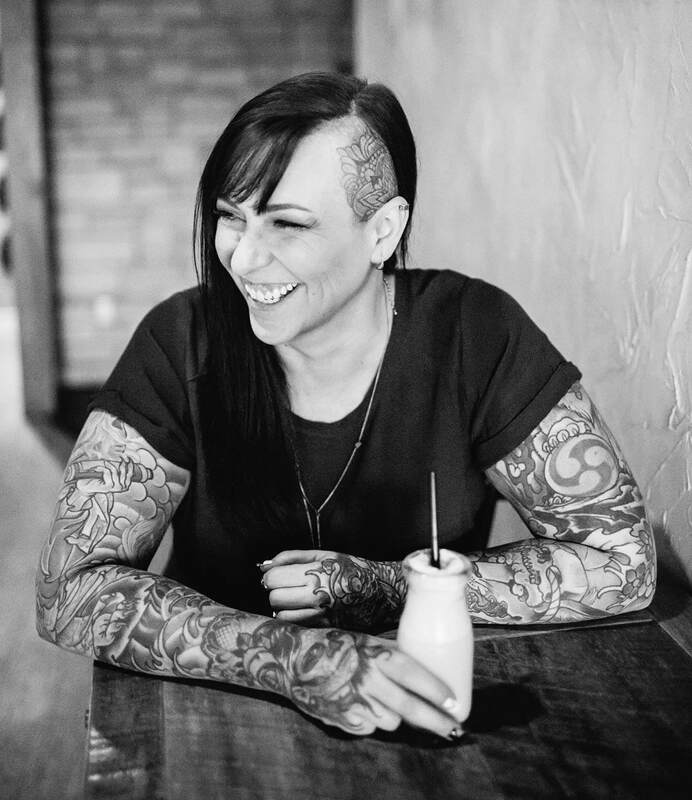 As the first female world champion of the Bols Around the World competition, Gerwin had Bols’ help in founding Girls with Bols. 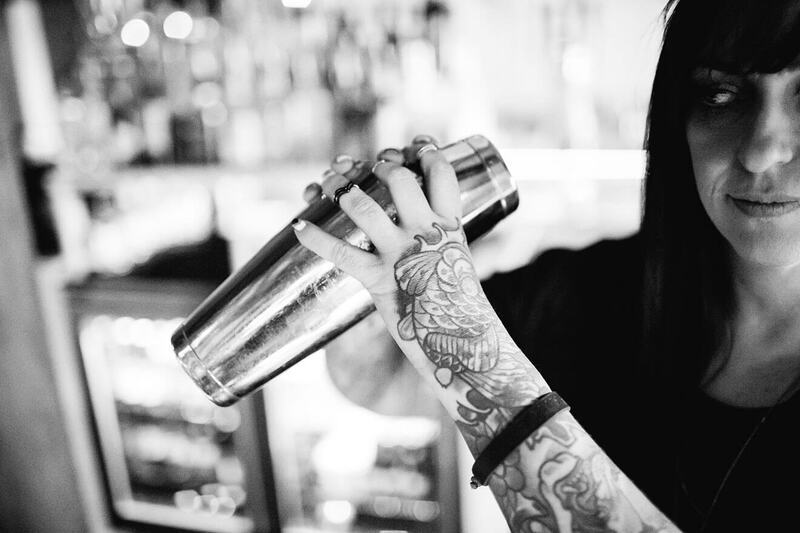 One of the group’s most successful events was the group’s sponsorship of and participation in Speed Rack, an all-female speed bartending competition that benefits breast cancer research. 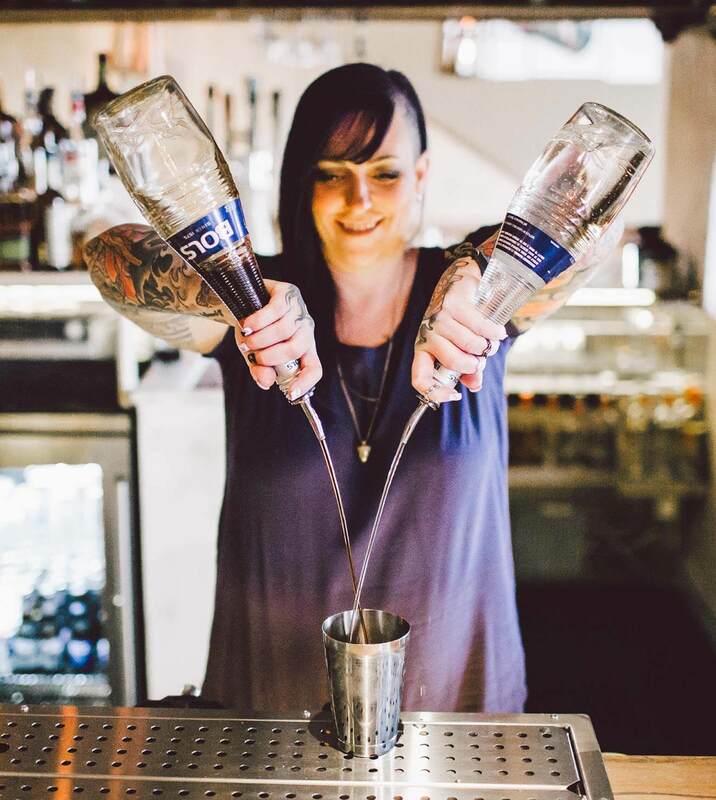 Bols’ involvement in Girls with Bols is a natural development, considering that it was the wife of Bols’ founder who “branded” the spirit, ensuring that its name and concept never changed. 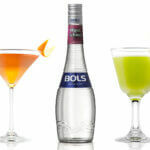 For more information, go to GirlsWithBols.com and Bols’ Girls With Bols Facebook page. 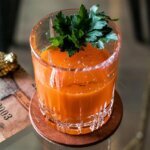 Lucas Bols USA Introduces Maraschino Liqueur in the U.S.